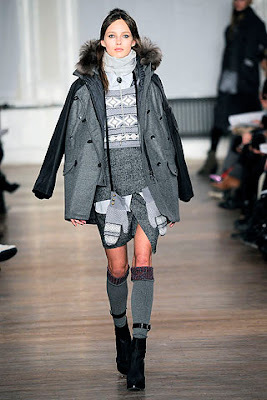 To sum up Rag&Bone Fall/Winter show in one sentence: preppy with a hint of Highlander and Norwegian sailor. 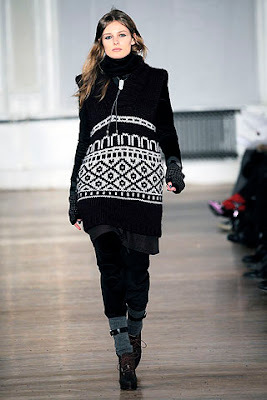 There was an abundance of texture and layering on the runway, with designers mixing in velvet, suede, leather and wool. 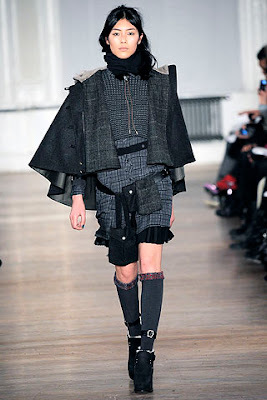 The whole collection looked rugged and chic at the same time. If Dsquared2 were my favourite boys in fall 2009, Marcus and David have successfully claimed the spot this season!